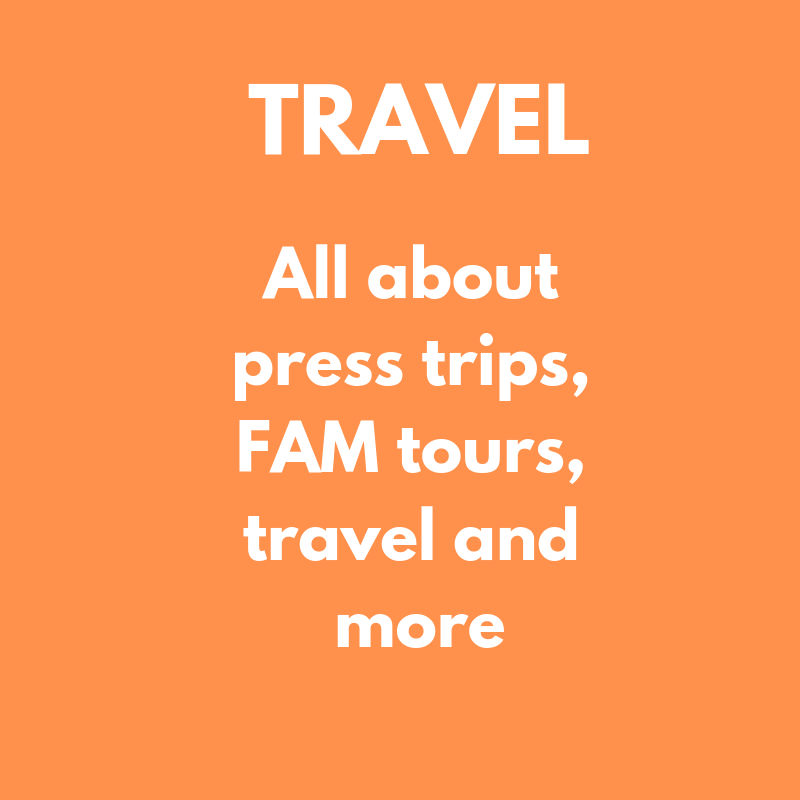 Do you love to travel and enjoy writing about your experiences? If so, the life of a travel writer may be right for you. Travel writing has the reputation of being glamorous and romantic - and often it is. If you're just getting started, this website will be your guide. 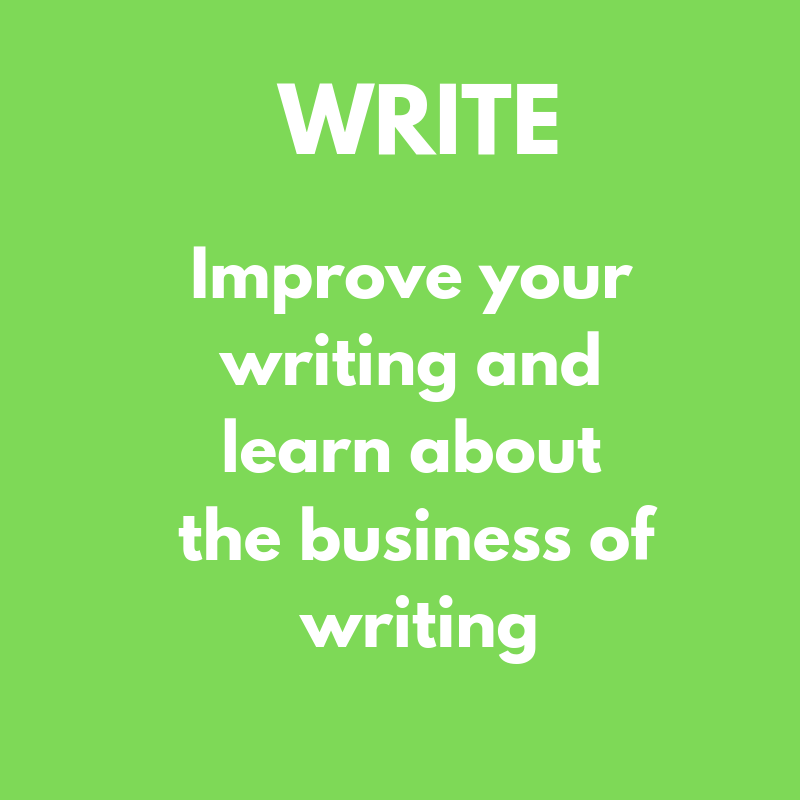 Or maybe you’re already doing some writing but want to get published more often. You’ll learn how to do that, too. Hi. 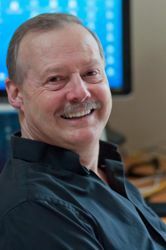 My name is Roy Stevenson and I’m a full-time freelance writer. I’ve had more than 1000 articles published in more than 200 print magazines, websites, newspapers, in-flights and trade journals in the past five years. People are always asking me how they can do what I do - and that’s what this website is all about. 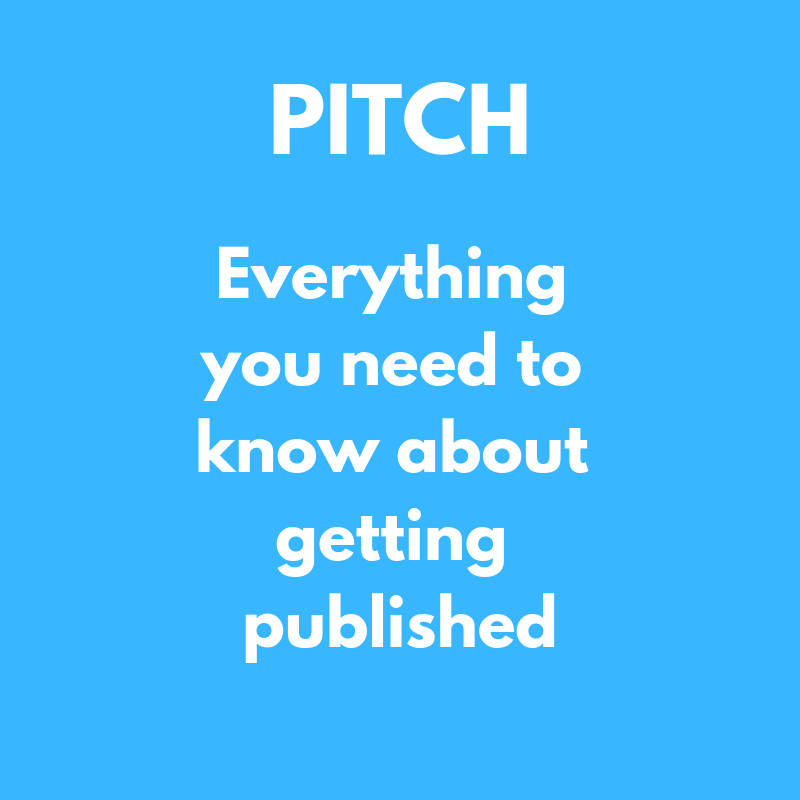 It’s about pitching your ideas successfully to editors, traveling to whatever destination strikes your fancy, and writing about your experience. My formula is simple: Pitch - Travel - Write. When you’re starting out in travel writing you’ll be spending most of your time marketing your ideas to editors. This happens to be what I’m really good at doing. On this website I’ll share my ideas with you so you can be successful, too. You’ll learn about the sales pitch - also known as your query letter. But marketing your ideas to publications is about more than just query letters - and you’ll learn about my sales process so that you can get published more easily and more often. Travel writers love to travel, of course. But what most people don’t realize is that travel stories can be about more than a destination. It can be a way to explore your hobbies and interests. 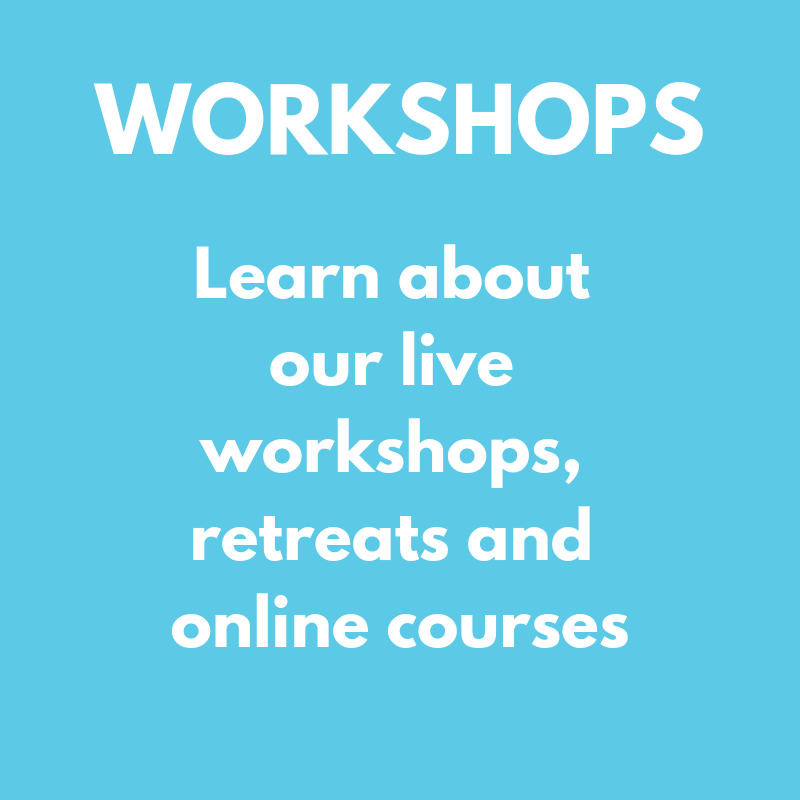 I’ll show you how to turn your interests and hobbies into travel ideas and marketable stories. Travel can also be a lifestyle. You can earn money while living in an exotic place and you can earn money writing about things in your own backyard. I'll show you how to do this, too. Traveling is lots of fun, full of exotic cultures and new adventures, but it can also be stressful. There's information about what you’ll need to take with you, what you can leave behind and how to travel light. Everything from travel gear & travel tips to travel etiquette can be found here. 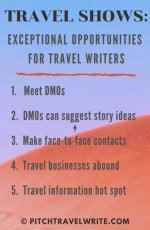 You'll find information about freelance travel writing including tips and advice about what editors need, how to get their attention, and how to develop ongoing relationships for repeat business. 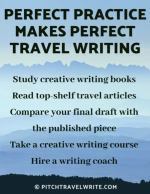 There's also plenty of information about how to improve your travel writing with everything from writing compelling ledes to creating a sense of place for your readers. 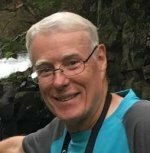 Everything on this website comes to you from my personal first hand knowledge having been successfully published more than 1000 times in over 200 publications over the past ten years. 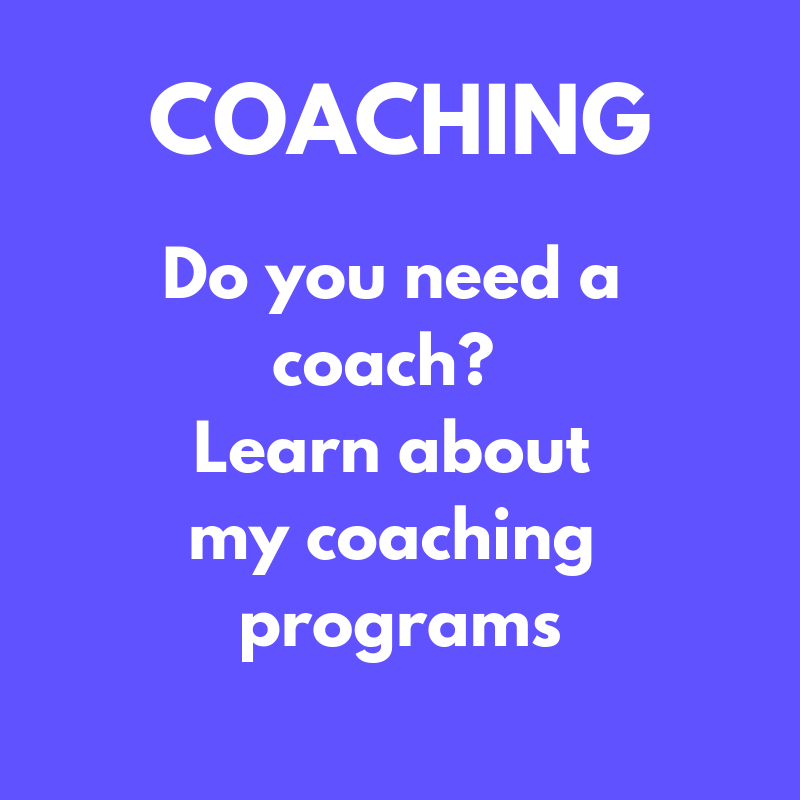 I’ll share personal experiences and things that have worked well - and a few things that didn’t work so well, so you don’t waste time going down the wrong path. You’ll be amazed at the free information you’ll find here. 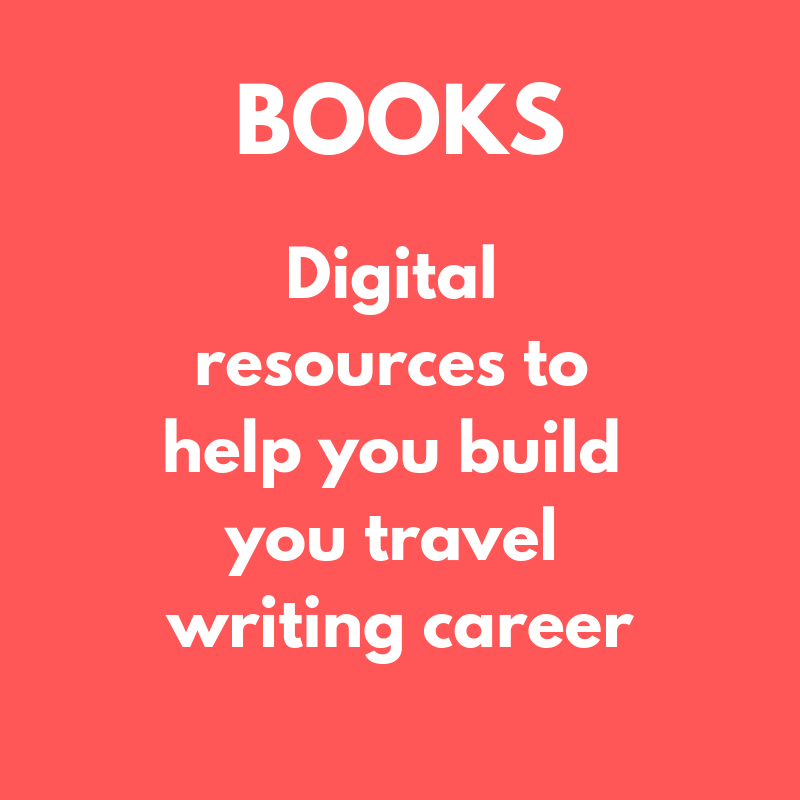 And if you're really serious about launching into a career in freelance travel writing, there are plenty of books, manuals, guides, workshops and coaching resources available. I hope you visit this website often as it continues to evolve and grow. To Your Travel Writing Success! Get more out of your travel writing and subscribe to our weekly newsletter. It's full of tips about selling your articles, press trip tips, the art & craft of travel writing and the business of freelance writing.